S-One Labels & Packaging has reached an agreement with Charter NEX Films to sell its flexible packaging barrier/sealant films in North America. These films complement S-OneLP’s current portfolio of flexible packaging print films by offering the option of a food-grade sealant film laminated to a polyester or polypropylene print film to make the final flexible package structure. S-OneLP is the leading provider of off-line, in-line and custom primers as well as over-print varnishes and custom coatings from manufacturers such as Michelman and Utopia Digital Technologies. With more than 15 years in this market, S-OneLP expands its reach into the flexible packaging printing market with this partnership. 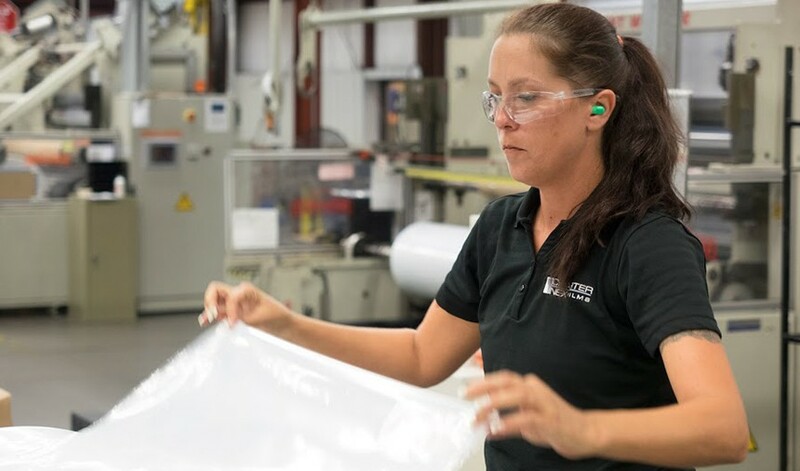 As digital printing plays an increasingly important role in label and flexible packaging manufacturing, this alliance pairs product excellence from Charter NEX with unparalleled customer service and technical support from S-OneLP. 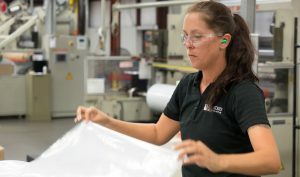 About Charter NEX Films: Charter NEX Films is North America’s leading independent producer of high-performance, specialty films used in flexible packaging. With blown and cast film capabilities, our products are ideal for food, consumer, medical and protective applications. Our engineered solutions include monolayer, coextruded, and barrier films that deliver exceptional quality with improved productivity.